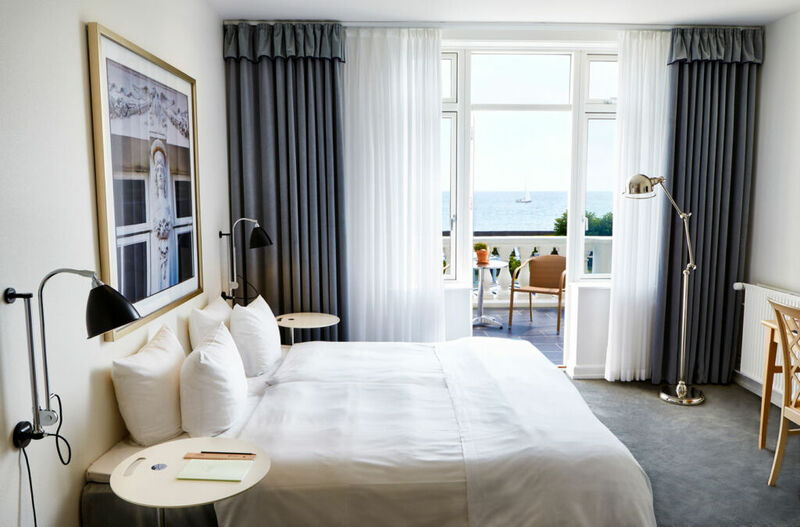 Scandinavian hospitality at the Kurhotel Skodsborg is second to none. 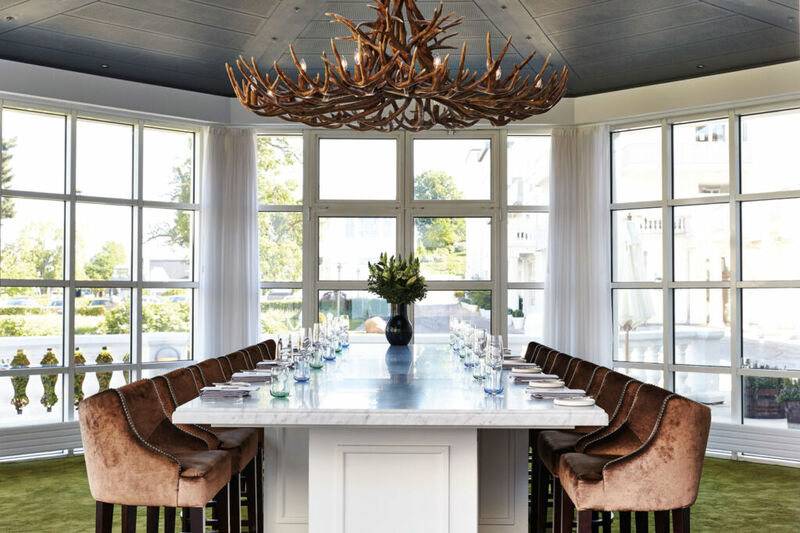 Luxurious Magazine retreated, North to experience Denmark’s sublime hotel. 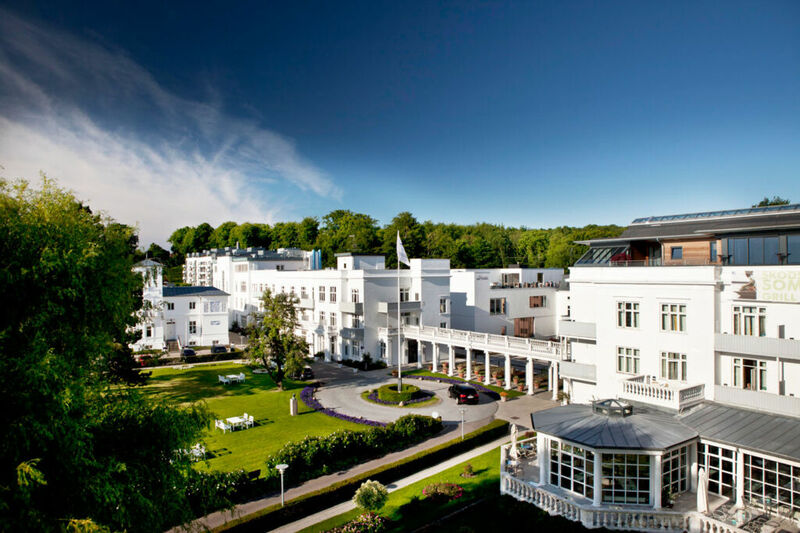 Kurhotel Skodsborg is an international Spa Hotel retreat based on simple Nordic traditions which entirely relaunched in 2017. This, Scandinavia’s leading award-winning spa hotel unites nature, history and beauty with knowledge, passion and innovation. Skodsborg upholds a particular focus on promoting a healthy approach to life that has been intrinsic to the hotel’s philosophy since it was established 115 years ago. 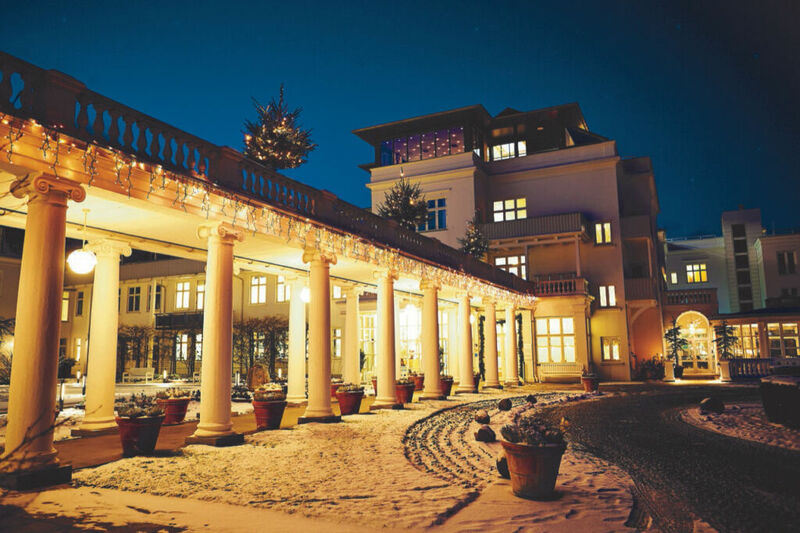 The luxury spa hotel was originally a sanatorium founded by Dr Carl Ottosen in 1898. At the time, it was highly acclaimed for its expertise on physiotherapy and for its preventive approach with spa stays and healthy living retreat. Ottosen’s philosophies–based on the simple principles for a healthy life: light, air, water, nutrition, exercise and rest–live on at Skodsborg and have been further developed into new effective treatments. Life at Kurhotel Skodsborg still revolves around these founding principles and exemplifies the simplicity and wholesome nature of Nordic lifestyle and culture. Kurhotel Skodsborg champions winter bathing. Their signature treatment is ‘SaunaGus’. Essentially this treatment begins with an aromatherapy sauna session, where a ‘Gusmester’ infuses the air with pure essential oils giving a mild scent that combined with the heat enhances relaxation and tranquillity. Each session culminates in a dunk in the Baltic Sea to offset the extreme heat and push your physical and mental limits. The hotel and spa offer a multitude of activities, with 130 exercise classes a week (including Water Cross Fit and 37 yoga/meditation classes). 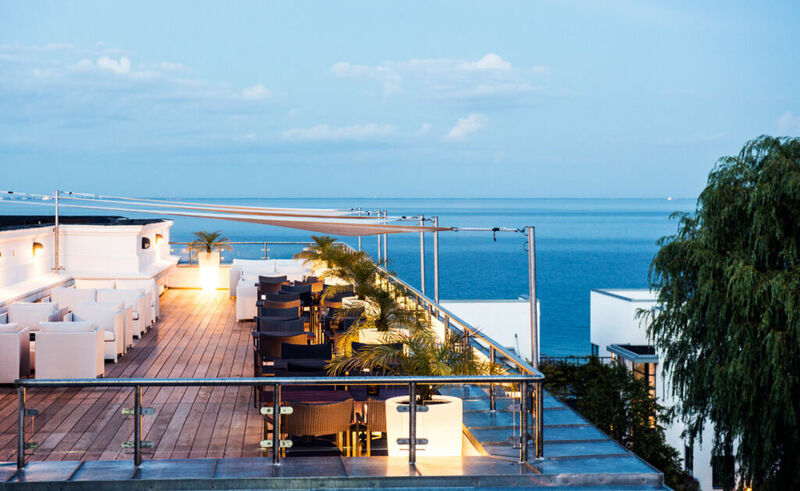 There are also cooking classes with Michelin-starred chef Thomas Rode and hotel bikes to rent, with great cycle trips to Dyrehaven UNESCO Heritage nature reserve and the scenic beach road. I will be doing a full review later in the year when I revisit the superb hotel.